A while back, we heard reports out of The Walking Dead camp that the AMC production was casting for three new characters that would pop up in the middle of the upcoming fourth season. 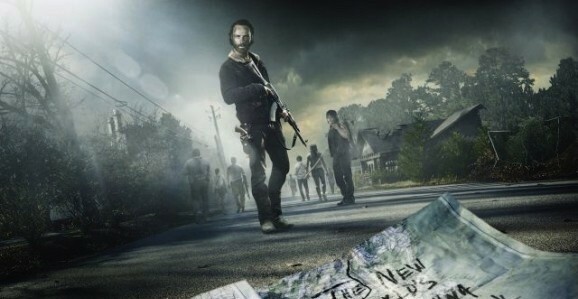 On the call sheet they were referred to by different names, but fans of Robert Kirkman’s comic books, which serve as the inspiration for the hit zombie drama, recognized the descriptions. Now the first one of these roles has been filled, and with it, we get confirmation of our suspicions. 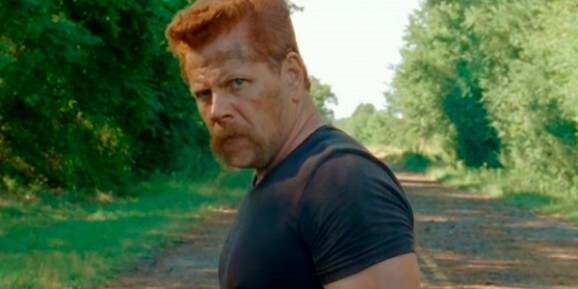 Despite going by John Tyler, Wayne Kesey, and Jordana Barraza, these parts were clearly Abraham Ford, Eugene Porter, and Rosita Espinosa from the comics. Deadline reports that Christian Serratos, most known for her turn around the Twilight films, has been cast in one of these three roles, and wouldn’t you know, her character’s name is Rosita Espinosa. Rosita is set to be a recurring character in season four, beginning around the tenth episode, after the mid-season break. She’ll have an option to return as a regular cast member the following season. If you just can’t get enough of The Walking Dead and you happen to enjoy cruises, then you have GOT to check out the Walker Stalker Cruise. Put on by the people behind the Walker Stalker Con, you can spend a few days at sea on a TWD-themed cruise complete with some of the actors from the show. Wanna know who will be there? Season 5 of The Walking Dead is about to return from a long winter’s nap for the back eight episodes of what may be the strongest season yet for AMC’s hit zombie drama. While it is a different world from a couple of years ago (I was so frustrated with season 3 that I almost stopped watching), there is still room for improvement, and some things the series needs to do to maintain the momentum they’ve built and deliver a satisfying conclusion. 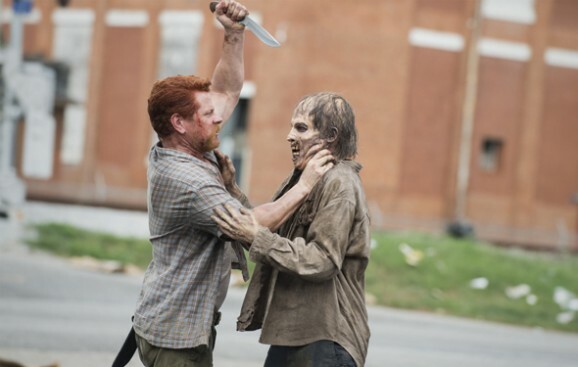 The way The Walking Dead stages things, each half of a season, while connected to the overall narrative, serves as a kind of soft reboot, a separate arc—this seems to stem from the episodic nature of Robert Kirkman’s comics that serve as the source material. The rest of season 5 looks to follow this trend, and in that spirit, here are some of the things we want to see Rick and the rest of the survivors do and experience throughout the rest of the season. AMC’s hit zombie drama The Walking Dead is known for being brutal and violent and, especially for a show on basic cable, startlingly gory at times. Still, as vicious as the show can be, and as it continues to push boundaries, that doesn’t mean it can get away with anything, and the most recent episode of season 5, “Self Help,” or at least part of it, was almost censored. Just a heads up, if you haven’t watched “Self Help” yet, we’re going to get into some major SPOILERS. So if you haven’t watched, and you actually care, stop reading, because if you complain about it later we’re just going to smack our heads into the wall.